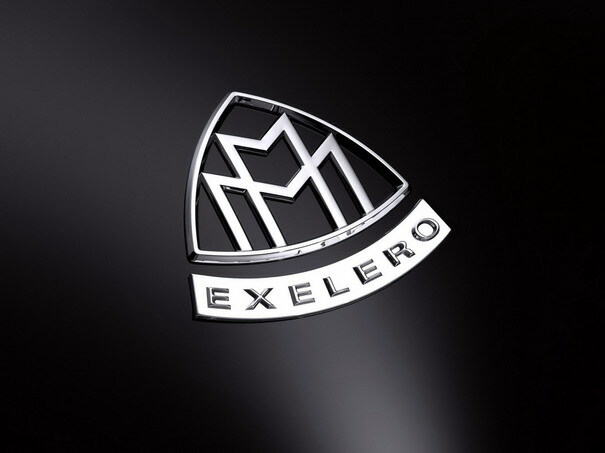 The Maybach Exelero was unveiled in May 2005 at the Tempodrom in Berlin. 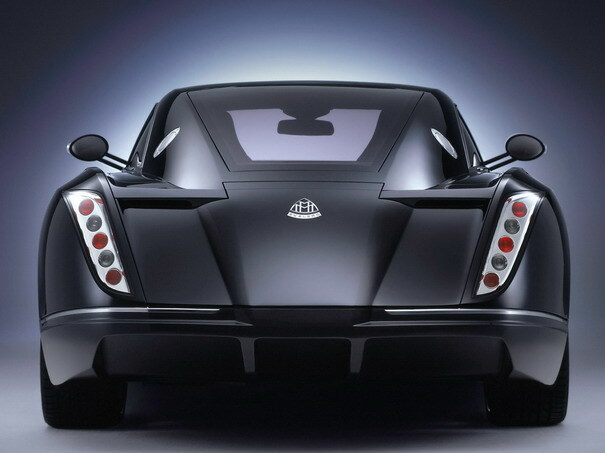 Commissioned by tyre company Fulda, the Exelero is a chopped-down two-seater coupe, though it’s more than just a show car – in tests at the Nardo high-speed oval, the prototype reached a speed of 218.38mph, despite weighing over 2.66 tonnes. It is capable of acceleration from 0-60mph in 4.4 seconds. 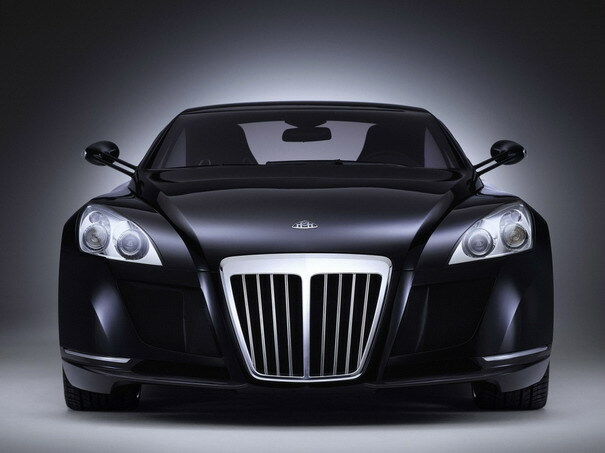 That’s too bad, this would have made the ultimate luxury car out there, although Maybach pretty much holds that rank already. Monster automobile… but wheels are out of context. Wheels exemplifiies the car if correct. try different ones, please.